Home » News Index » News » Shopping - for sweets! 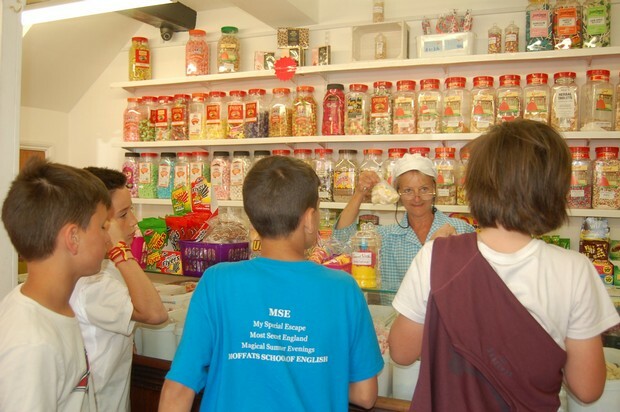 ​We were lucky enough to find real English sweet shops on our outings this summer. 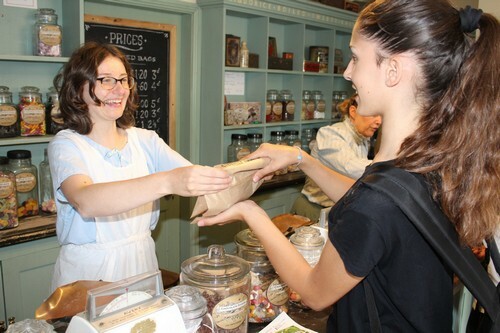 Most of the children went home with traditional sweets for the family, bought from ladies in Victorian costume at Blists Hill and from the delightful Teddy Gray’s in Bewdley - a perfect chance to put those English lessons into practice!